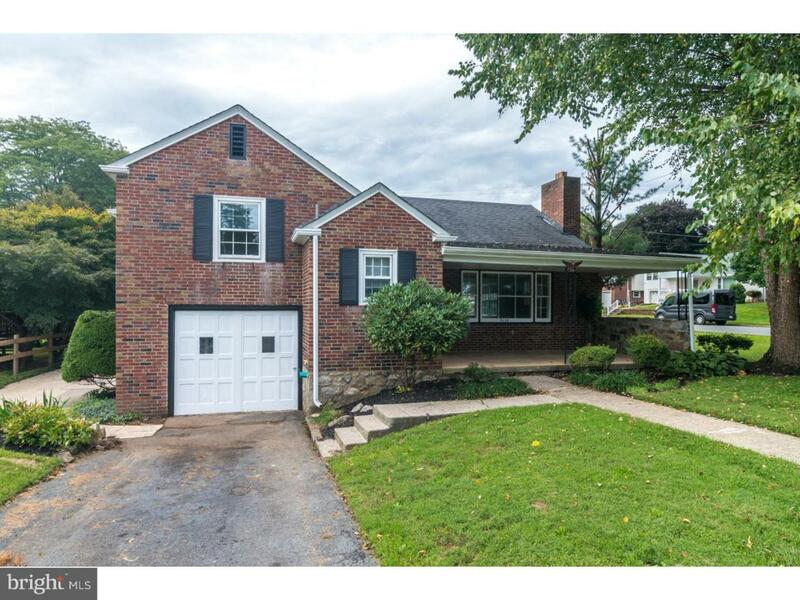 Large single split-level in Antietam School District, rehabbed and ready to go! 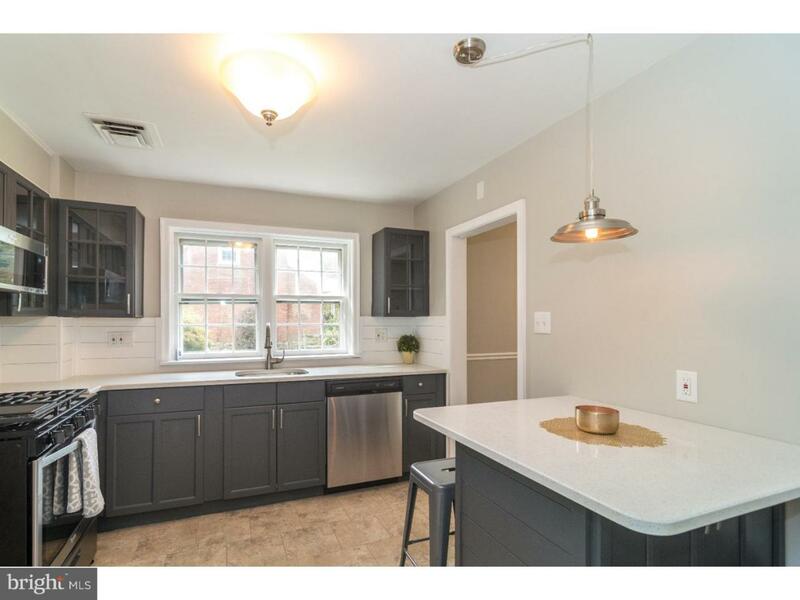 At almost 2000 square feet, and beautifully refinished from top to bottom, this home is sure to please. 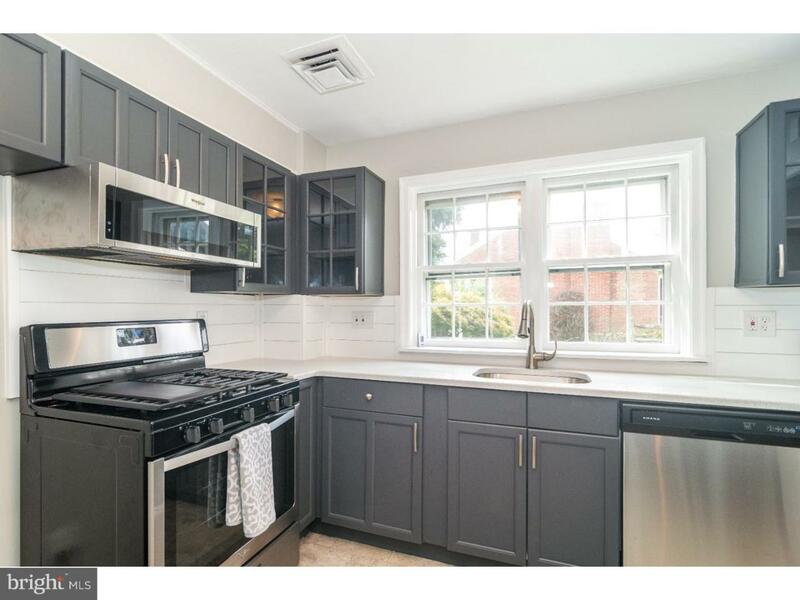 Brand new kitchen, bathed in sunlight by large windows, gorgeous cabinetry, Corian counters with under-mount stainless sink, stainless appliances including a high-end range, and separate prep counter with room for stools to create an eat-in area. Spacious first-floor layout includes separate living and dining areas, with wood-burning fireplace, and gleaming hardwood throughout. Beautifully-appointed new bathrooms with all new fixtures. 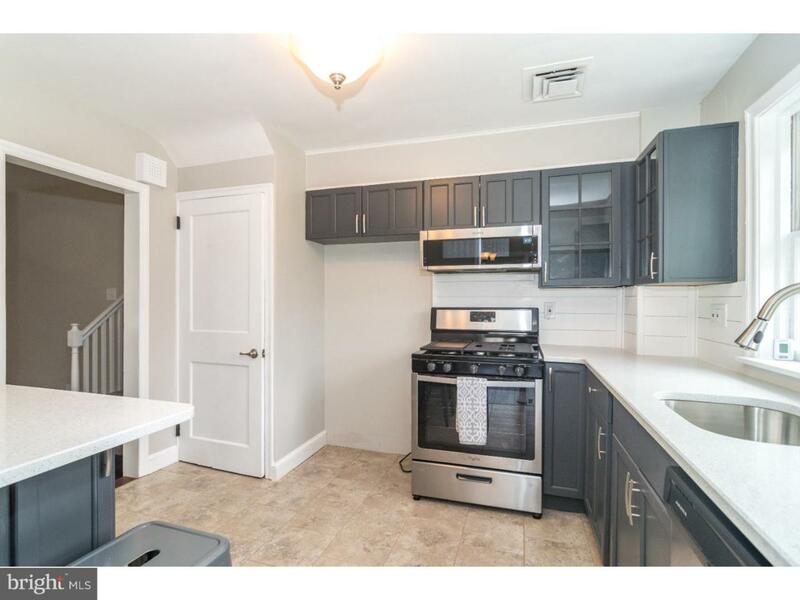 Spacious bedrooms upstairs with new carpet and generous closet space. Built-in 1-car garage plus large driveway for several more cars. Newer roof. Floored attic for extra storage. Nice-sized yard for entertaining, and after having fun on those hot summer days, come inside and cool off in your central air. This home is an amazing value for the quality of the work done, and won't last long-make your appointment today!